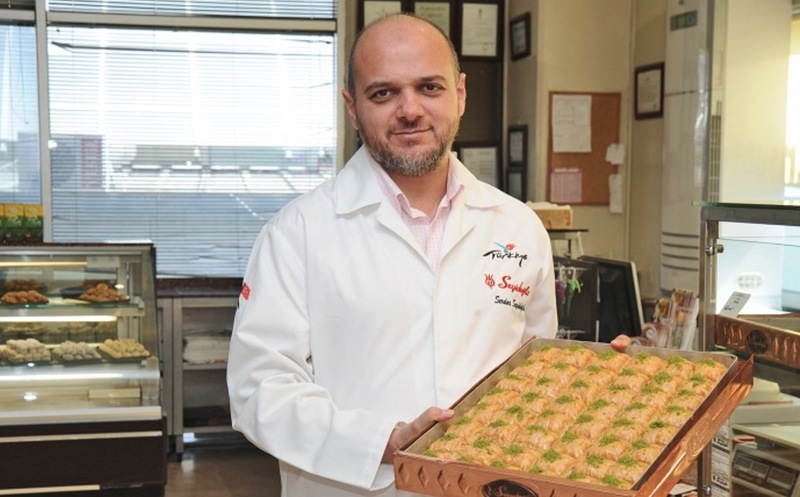 An indictment prepared by an İstanbul prosecutor seeks aggravated life sentences and an additional 15 years in jail for businessmen Mustafa Seyidoğlu and Serdar Seyidoğlu, owners of the famous Seyidoğlu Baklava chain. The businessmen, who were arrested last September due to alleged links to the faith-based Gülen movement, are facing aggravated life sentences on charges of attempting to overthrow the constitutional order and an additional 15 years on charges of membership in an armed terrorist organization. The indictment was prepared by public prosecutor Gökalp Kökçü from the İstanbul Chief Public Prosecutor’s Office. Turkey experienced a military coup attempt on July 15 that killed over 240 people and wounded more than a thousand others. Immediately after the putsch, the Justice and Development Party (AK Party) government along with President Recep Tayyip Erdoğan immediately pinned the blame on the Gülen movement. Turkish Minute contributed to this report.